Park City, UT. (April 24, 2013) — RAMP Sports has officially begun U.S. production of its snowboard line, after three years of overseas production. This move allows RAMP to more closely monitor the production and quality control processes, as well as develop a more “green” snowboard line. 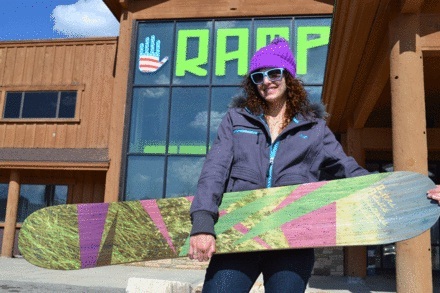 With the move to the U.S., RAMP snowboards will be able to employ the same sustainable production process and materials of its ski line, including sustainably grown FSC certified bamboo cores and petrochemical-free Entropy eco resin. 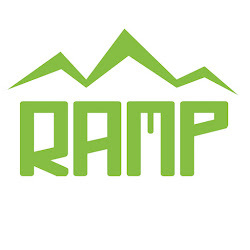 In order to handle the added production of nearly 500 snowboards, RAMP will also be hiring two new production employees, bringing the company to 18 people from 4 people just two years ago. This growth has been necessary to keep up with sales increases of 300% over the previous year of their sustainably produced American made ski line.